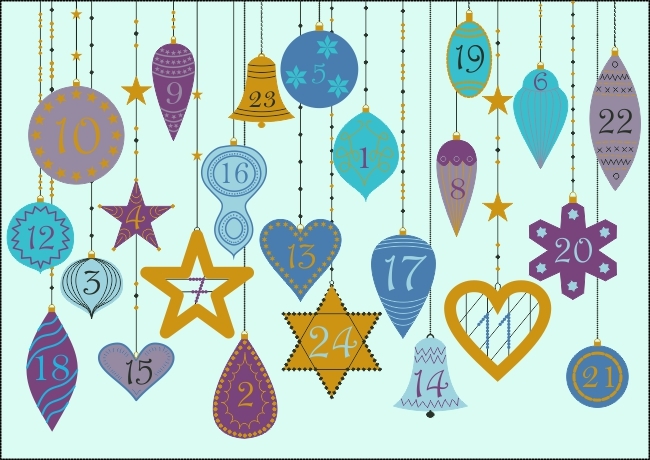 NRICH has published two free online Advent calendars, one for primary students (ages 5 to 11) and one for secondary students (ages 11-18). Both are filled with 24 mathematical activities, problems, and games, one for every day in the run up to Christmas. 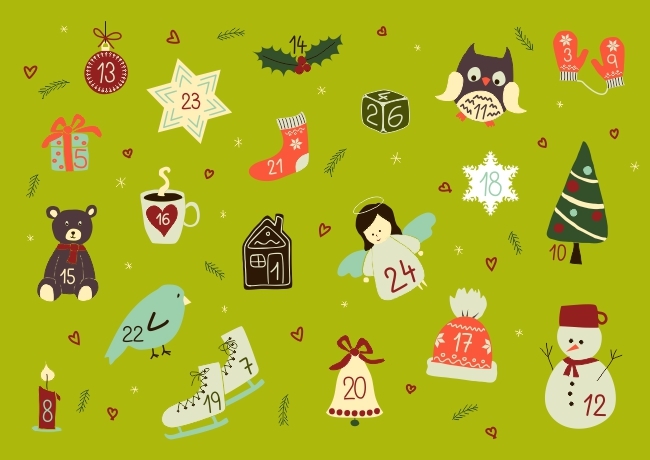 Meanwhile, as mathematics is the language of the Universe, the 2018 Plus Advent calendar presents an assortment of our favourite podcasts from Plus, our online popular mathematics magazine. Get your headphones at the ready!